The answer is always going to depend on the location, but if your destination is a National Park, the answer will be a decisive "no". 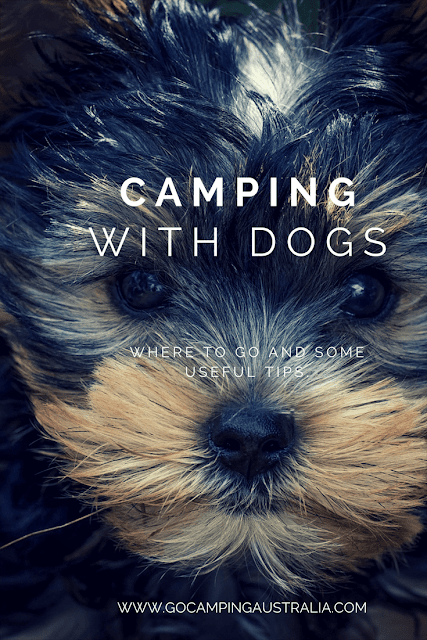 But there are options, so do read on and find out where you can get more info on dog-friendly locations, plus some tips to camping with dogs. Dogs and National Parks don’t go together. Taking your pet into a State or National Park is forbidden in order to protect our native wildlife. Your dog might be this calm and well behaved dog, kept on a leash, but that still does not make it permissible to take them into the Park when you camp. 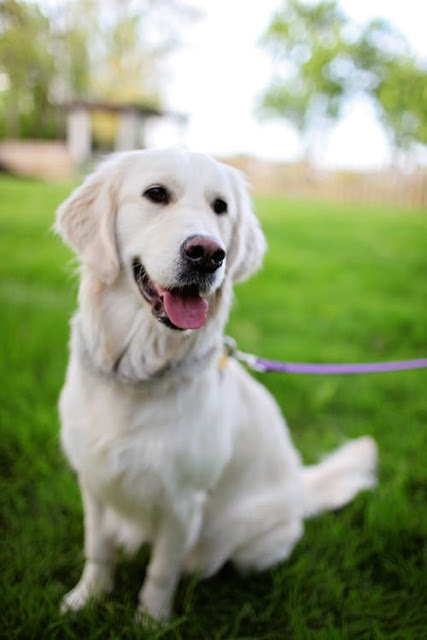 Assistance dogs, or dogs that provide support for people with disabilities, are an exception. Failure to pay attention to this rule in a National Park can result in you being asked to leave, or an on-the-spot fine (and could make a cheap camping trip, a whole lot more pricey). You know that a National Park is out of the question, so what are your options? Basically, the answer is going to depend on where you are staying. The rules will vary from place to place, so you will need to do some homework. If in doubt, call and ask. A call to the property you want to stay at, and finding out the rules about pets could save you time and money. Some private properties will also have a ban on pets, so its important to check, and not just assume. Make sure if a dog is meant to be on leash, it is on leash at all times. Collar with ID should be on your dogs at all time. Reflective collars/leashes are handy to have on pooch at night to maximise chances of being seen by everyone. Know where the nearest vet to your campsite is. Hopefully you won't need a vet, but when something goes wrong, it's handy to know where you might have to go in a hurry. If camping in a part of the country that has ticks, make sure you have done all you can to prevent ticks, and know how to treat an animal that has a tick (especially if you are visiting a tick prone area, and you aren't familiar with this dangerous problem for animals). Check that vaccinations are up to date. If a location requires proof of such vaccinations, have a printout by your vet ready to handover. Keep your dog close to you and your campsite at all times (part of good camping etiquette). A long lead might be good to have, so your dog can wander but never too far. Is your dog a big barker? Loves to yap a lot, all the time? 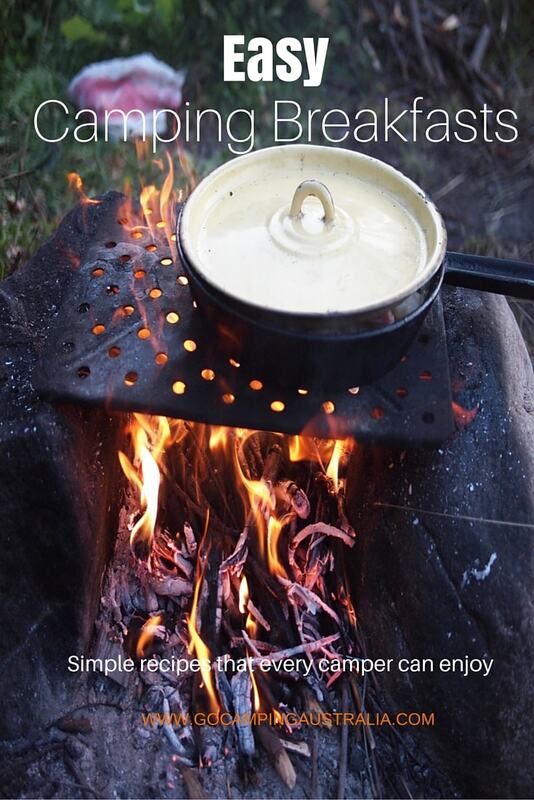 In a camping situation, people near you will tire of that very, very, quickly. You may need to consider that your dog isn't really the right companion to have on a camping trip. Do consider the behaviours of your dog and how your dog could be on a camping trip, and how you plan to manage such a situation. Don't leave your dog unattended. It's behaviour could deteriorate out of boredom or loneliness in a strange environment, and could result in bothering other campers. CLEAN UP after your dog. It's disgusting to be on a trail or around a campsite and find dog faeces there. Like you have to do in a park, or on a walk, clean it up properly. Sure you are outside, but if you are near others, they might step in a big messy poo. Think of others. And if you think you need a dog camping checklist, check this list. We can’t give a blanket answer for every camping location, but below are some links to help you in your search. Some of the locations will be duplicated across the links. Camping With Your Dogs is a website covering campsites that do allow dogs, and covers 5 states, but with a focus on Queensland. The Courier-Mail listed 7 best sites in Queensland to take your dogs camping. You can see the sites listed here. Travel Dogs Australia covers dog friendly locations in 3 states. Urbanlist lists dog friendly camping spots in Brisbane and in and around the Sunshine Coast. Also you can see lists specific to the Gold Coast area. Dogs on Holiday is for those in Victoria, and covers all sorts of accommodation including camping. 15 locations that are dog friendly are listed by Roma Caravans. If you want a dog specific camping holiday, this location is all about dogs and offers off leash areas etc for your dog. Read about the Best Friend Holiday Retreat. Turu – NSW Pet Friendly sites are listed here, and at time of writing, listed 226 pet friendly camping grounds. 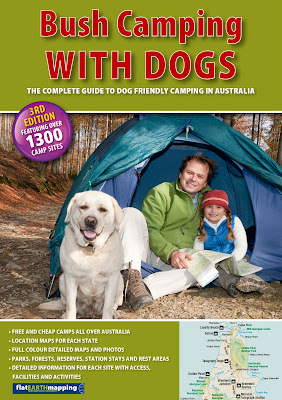 Northern NSW features in this list of dog friendly camping areas. Then this site has a list of places where dogs can go. Pet friendly parks are listed in this caravanning guide for Tasmania. 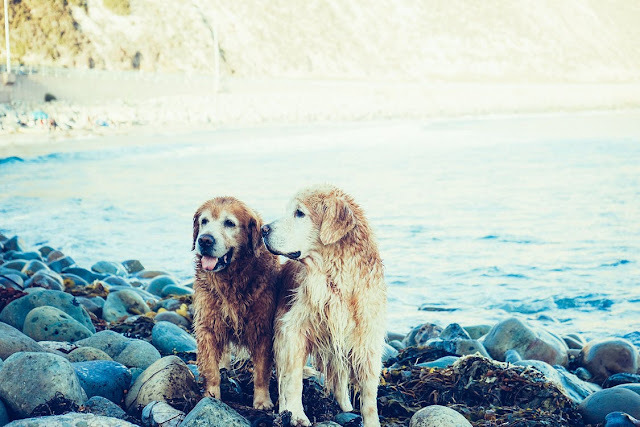 Urban List put together these 10 dog friendly locations for WA. For Perth and beyond, you can see the list of dog allowed camping spots. The Dog's Guide to the Margaret River area. Big4 Pet Friendly Guide - shows the locations of their caravan parks which allows dogs. 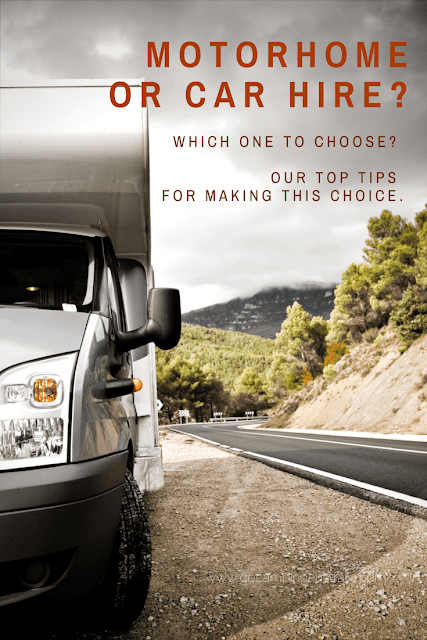 Pet friendly Caravan and Camping locations can be viewed here. Turu lists over 120 pet friendly locations in South Australia. See them here. PetPlaces has a list of dog friendly locations and a whole lot more about your pooch. Selected Big 4 holiday parks allow dogs. To see which parks accept dogs, you can click here. 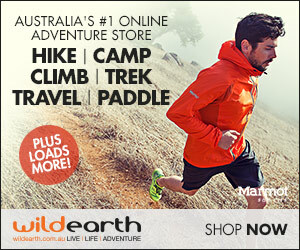 Australian Dog Lover covers 25 locations throughout Australia. A book devoted to camping and dogs is Bush Camping with Dogs. If you are planning on doing a bit of camping, this might be worth investigating. The link is for one site that sells the book, though there are many others. 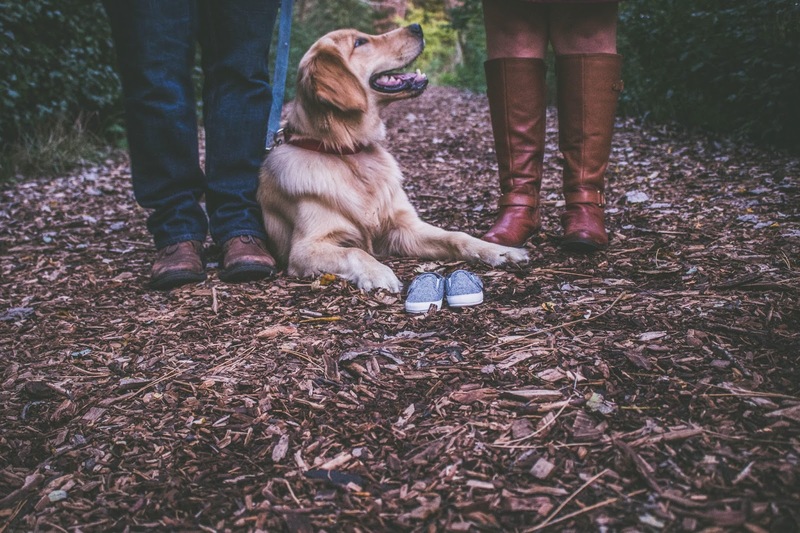 Your dog is probably a great companion to you and your family. And bringing it along can be a lovely way for the whole family to go camping. Enjoy this time with your 4-legged friend, but please be mindful that just because you love him/her unconditionally, others might not love your dog as much. Respect those who don't want their camping trip disturbed by a pet or just don't like dogs. This post was first published in 2013 but has been updated to maintain accuracy.